Step 1. Option 1. The easiest option is disabling your lock screen completely so when after press the power button, you’ll see the home screen. 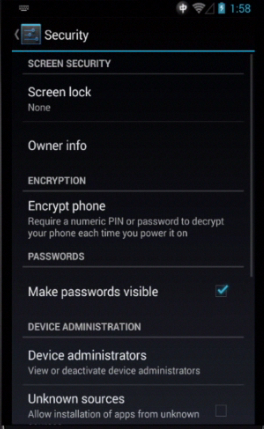 To access it, go to “Settings”, then “Security” and then “Screen lock”. 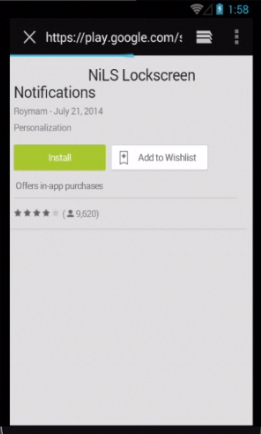 Tap it and select “None”. NiLS Notifications Lock Screen – this app changes almost everything on your lock screen: from text color to background. Step 3. Dynamic Lock Screen – maximum hassle – free lock screen customization, starting with background picture and ending with the way your widgets and apps look like! Step 4. 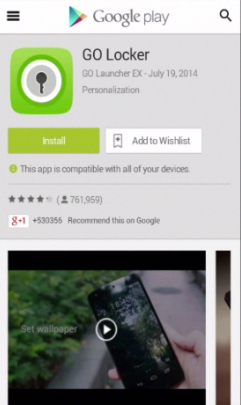 Go Locker – customizes your backgrounds and set reminders. The app has endless list of good-looking themes that you might like! Result: So go ahead and make your lock screen the one that you will just love!